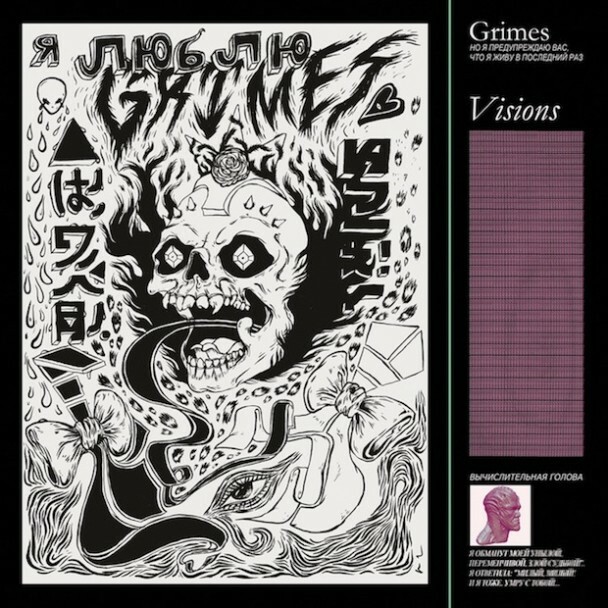 Grimes' 2012 album, Visions, is unquestionably a product of the internet age. That isn't to say it falls under the category of by-the-numbers electronica albums being pumped out nowadays. Quite the contrary; Visions is a dream-pop album worthy of every bit of praise it receives. 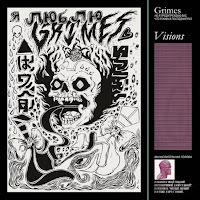 Unlike the inconsistencies found within Grimes' other albums, Geidi Primes and Halfaxa, Visions is a wholly enjoyable, focused effort from Grimes, seeing the young female artist find a pleasing middle-ground between the resplendent child-like nature of her voice and the pulsating bass and electronics that refuse to sit still. The end result is an album that draws from several genres such as: IDM, Industrial, New-Age, Pop, etc. Highly recommended.